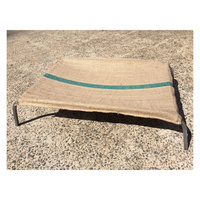 The Superior Pet Goods Hessian Bags / Hessian Mats have been designed to fit their raised steel framed dog beds. 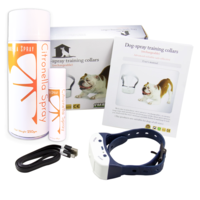 They are a tried and true product that Superior Pet Goods have been producing for years! 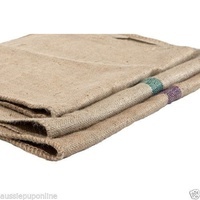 As such they've become a popular, sought after favourite for households around Australia. 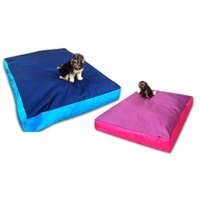 If your dog tends to destroy their beds no matter how expensive or hardy the material - these beds are definitely for you! 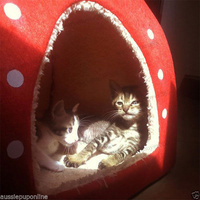 They are one of the cheapest and oldest dog bed options. 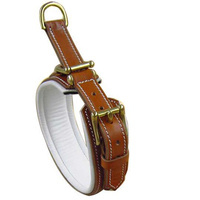 Each cover lasting roughly 1 to 3 months depending on your dogs behaviour and level of training, the covers are strong, comfy, and easy to replace once soiled or broken. Even without a frame these mats can be filled and sewn shut, rags and old clothes can be a great safe option that you can easily wash when the cover needs replacing. 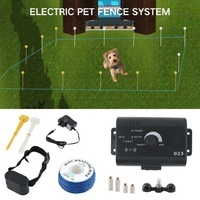 One great idea is to fill them with sand, wetting the sand will create a cool haven for your dog during our hot Australian summers. So if you haven't got room for a sand pit then this option is perfect - it's also a lot less messy! 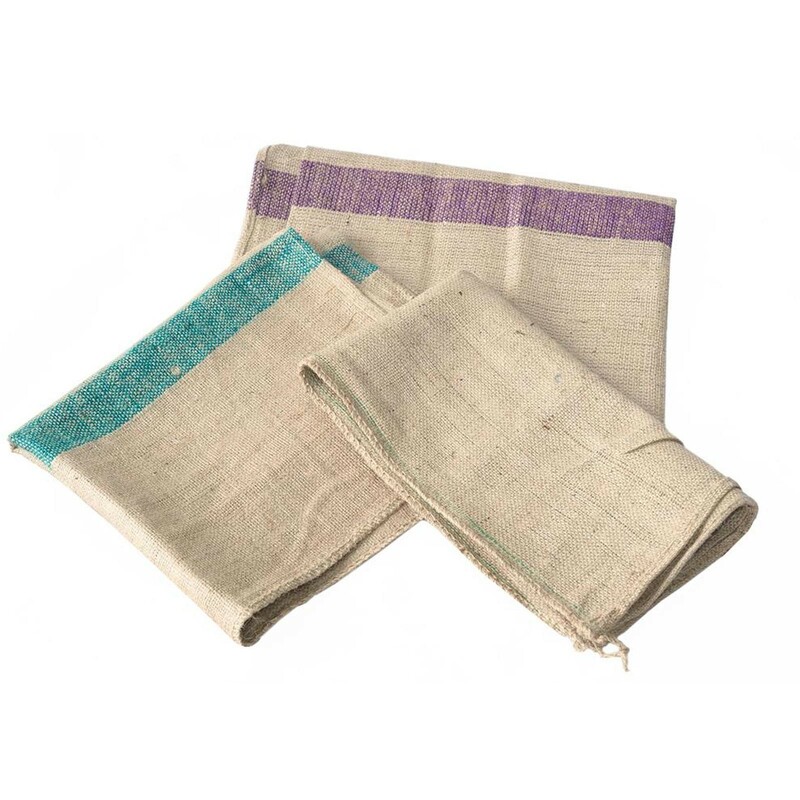 These "Original Hessian Bags" have been around for yonks, and are still available in Jumbo (purple stripe), Large (green stripe) and Medium (plain - no stripe). 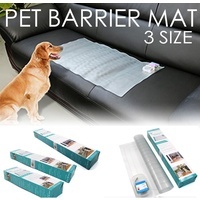 If you have a Small or Mini Superior Pet Goods bed frame you're not out of luck - they don't make them for those sizes because the Large will fit the Small frame - and - the Medium will fit the Mini. They will be slightly longer so just need to be sewn shorter or cut. 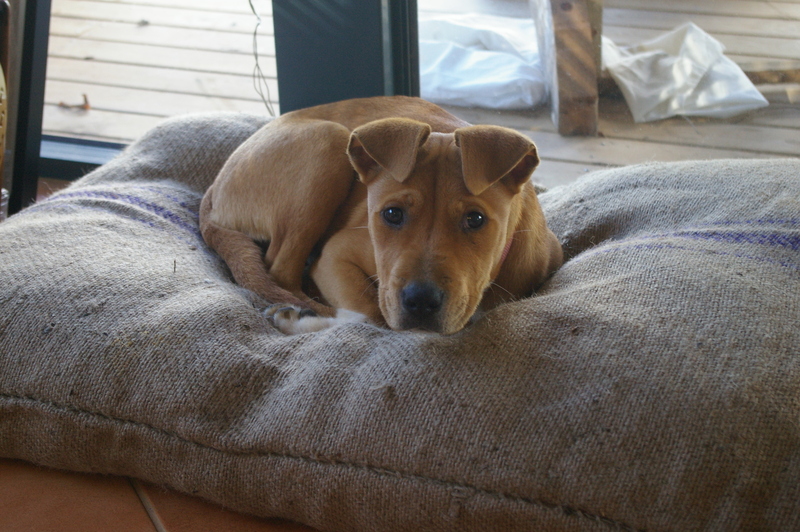 Dog Mats - pop on the ground, protect them from cold tiles, concrete floors or dusty yards. 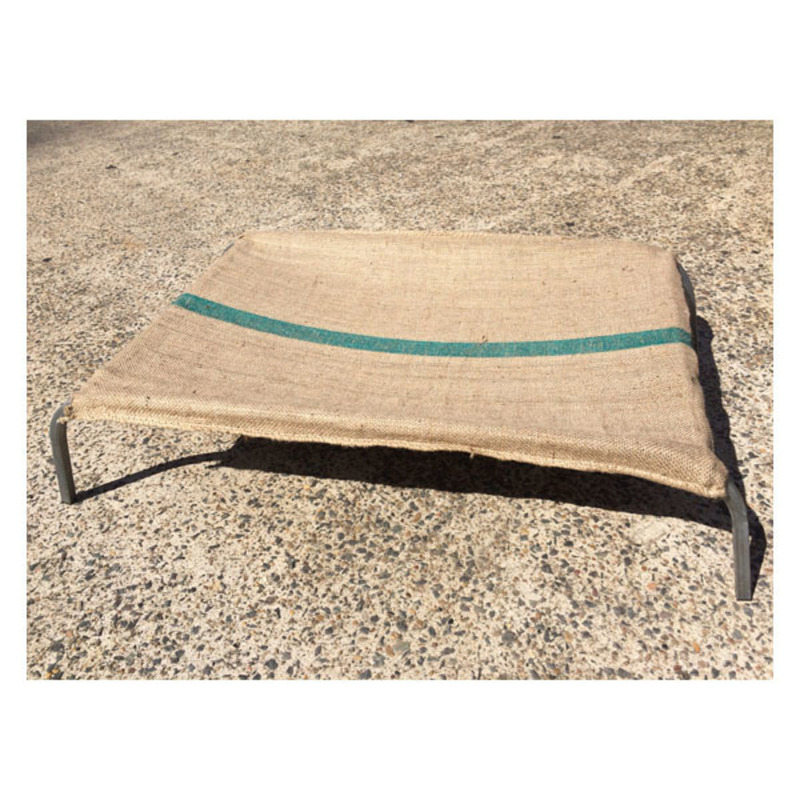 Cooling Dog Bed - fill with sand, sprinkle with water and pop in a shady spot, damp sand can stay cool for days - if you have no room for a sand pit, or don't want to come home to a sandy dog each day this will offer a clean and comfy solution! 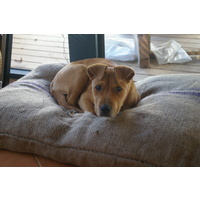 Dog Frame Cover - sizes have been specifically made to suit the standard sized Superior Pet Goods steel dog bed frames and so come in several standard sizes - see specifics to ensure you choose the correct size for your frame. These mats are open ended so you may wish to sew the end shut to keep it in place. Mini - Cut down a Medium! Small - Cut down a Large! 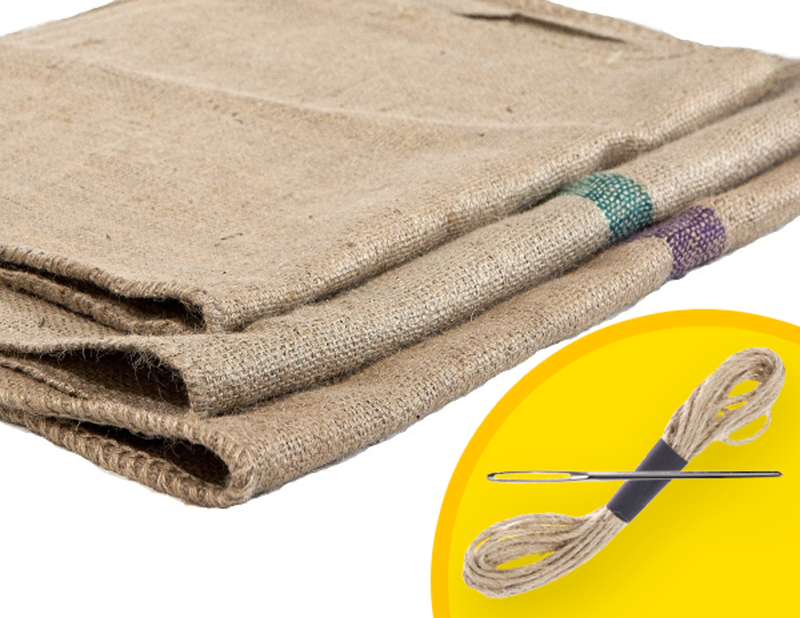 Thread & Needle Set - These Bags are open at 1 end. 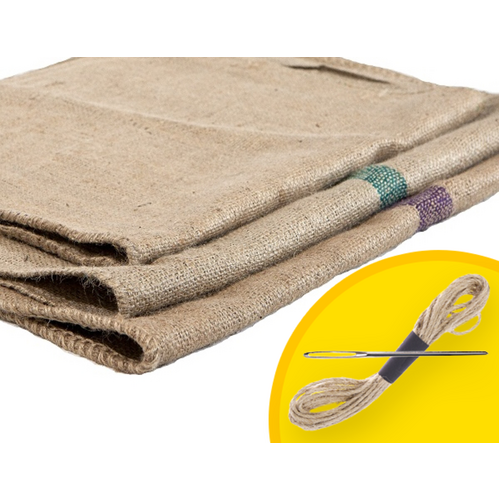 The hessian needle and thread can be purchased to sew it closed if you wish. 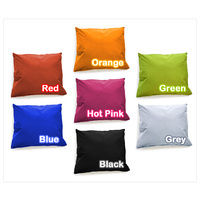 If you are not using a Superior Pet Goods Dog Bed Frame, please refer to the table below, the left most column displays the bed frame size you may have, second the length of the frame, third the width of the frame and last is the Matching Hessian Bag size most suited for the Bed Frame of that size.